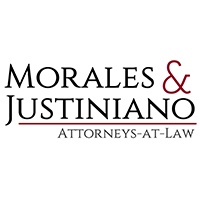 Morales & Justiniano is a fast-growing firm offering comprehensive legal solutions across a broad range of practice areas. 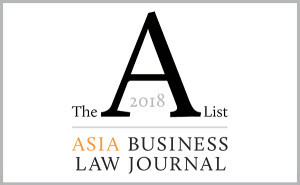 With a roster of seasoned and well-trained legal practitioners all equipped with a unique understanding of legal and business developments in the Philippines, we are well-positioned to assist clients from a vast spectrum of industries and enterprises with their diverse requirements in a dynamic landscape. 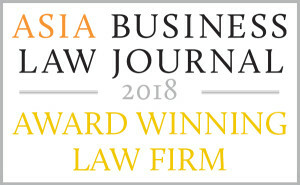 Founded on the principles of excellence, integrity and solidarity as core values, Morales & Justiniano is committed to providing exceptional legal services hand in hand with thorough client care – a commitment expressed in the Latin term “primus lex,” (i.e., first in legal service) in the firm’s web address. Commercial law and corporate services: We provide a full range of corporate services to companies and other juridical entities, starting with their incorporation or establishment down to securing their business and other governmental licenses or permits for their operations. We assist clients in structuring their investments and guide them in complying with applicable regulatory requirements. Litigation and dispute resolution: We represent clients in civil, criminal, commercial and administrative cases. Our lawyers are experienced in criminal prosecution and defence before trial courts, as well as in civil, appellate, administrative and special proceedings before other courts and government agencies. 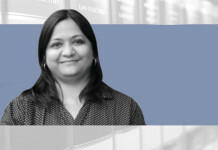 We have also acted for clients in disputes referred to arbitration and other forms of dispute resolution. Banking, finance and securities law: We represent local and international banks and financial institutions in their lending and other financing transactions, as well as in structuring the same. 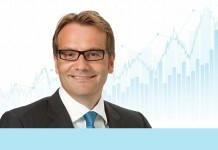 We assist clients in their derivative transactions and in their repurchase and similar transactions. Our firm is a member of IsFIN, a network of experts and practitioners in Islamic banking and finance. We have extensive knowledge in regulatory matters on banking, finance and securities law. 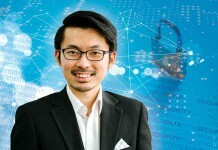 Intellectual property: Our practice in this field include trademark, copyright and patent registration and protection, as well as franchising and technology transfer. We assist clients in maintaining their intellectual property rights on a continuing basis, and represent them in intellectual property proceedings in courts and before the Intellectual Property Office. 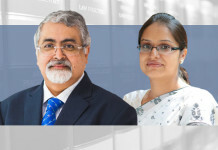 Employment and immigration: We prepare employment contracts and manuals, and represent clients in labour and employment cases before administrative and judicial bodies. 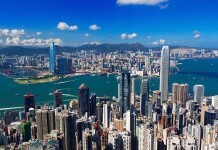 We also advise on immigration issues involving expatriates of our clients. 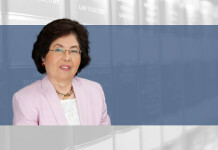 Investments, mergers and acquisitions: We have advised clients in their investment projects in the country (including through mergers and other modes of acquisitions) from their structuring and conducting due-diligence investigation to the preparation of joint venture or shareholders’ agreements and navigating the intricate regulatory processes. Special projects and tax law: Our practice here includes real estate, energy, insurance, and other business transactions not covered by the other practice groups described above. 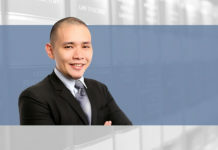 We also provide tax advice, secure rulings from the Bureau of Internal Revenue, and represent clients in tax audits and assessments and in cases before the courts.